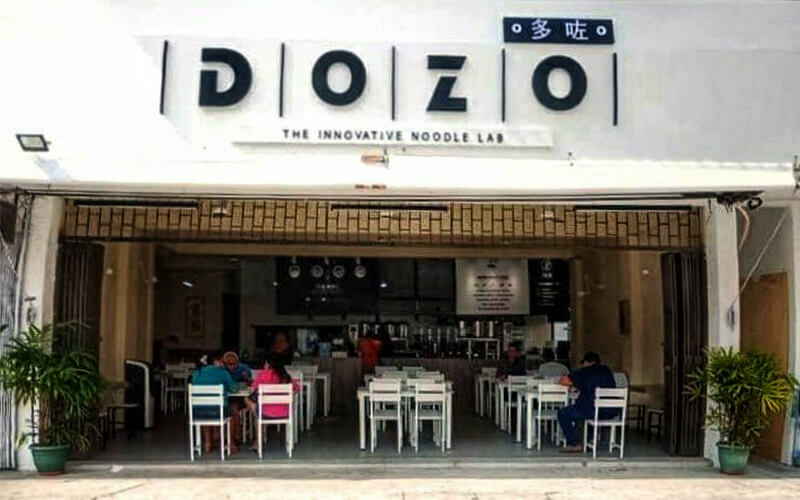 Dozo Noodle Lab offers patrons a chance to dine at a noodle haven. They allow customers to choose their preference at every step along the way. Diners can choose their preference of soup as the first step, from options like bitter gourd soup, pure tomato, soto, and other soups available. 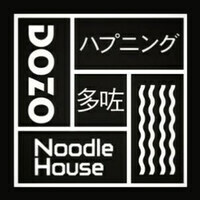 They then encourage customers to choose their preference of noodles from options like mihoon, kue teow, and more. The third and last step if for patrons to choose their main dish to accompany the noodles, from dishes like chicken, beef, dumpling, prawn, fish fillets, and more.